Tea lovers, this one’s for you! 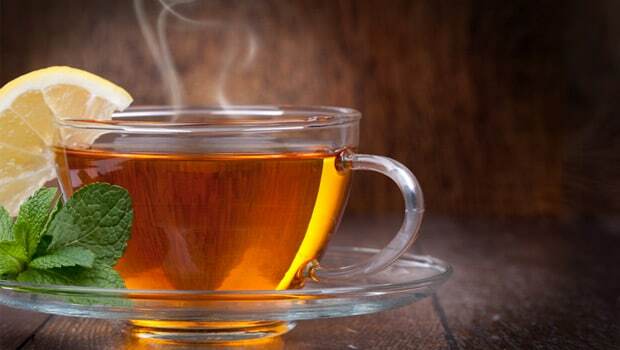 Tea is one of the most consumed beverages across the world. Each one of us has a unique way of making our cuppa; these could range from adding flavours of ginger and cardamom to our tea, enjoying it with less milk, more milk, only milk, or we may even seep or boil it to get our very own steaming cup of joy! Tea is a beverage made from leaves of Camellia sinensis, a shrub native to the Asian continent. 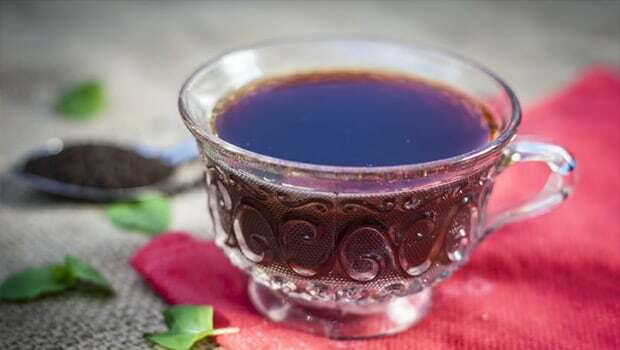 It was first cultivated in China where, as a popular legend goes, a leaf fell into Emperor Shennong’s cup of boiling water and that’s how the journey of this drink started. It travelled to India when the British developed a taste for the drink. Tea is known for its capacity to soothe, restore and refresh. It also comes in natural varied flavours; from a cooling, slightly bitter, or astringent flavour to sweet, nutty or floral. Antioxidants are free radical scavengers. Free radicals are a normal by-product of our body’s metabolism. They form an important part of our immune system and help us fight bacteria, viruses and damaged cells. However, when they outnumber the antioxidants, which neutralise them, they start damaging our healthy cells and tissues. Tea is one of the easiest ways to feed our body antioxidants. However, what is of interest to most tea-lovers is that these compounds bring a host of health protection in a cup for you. 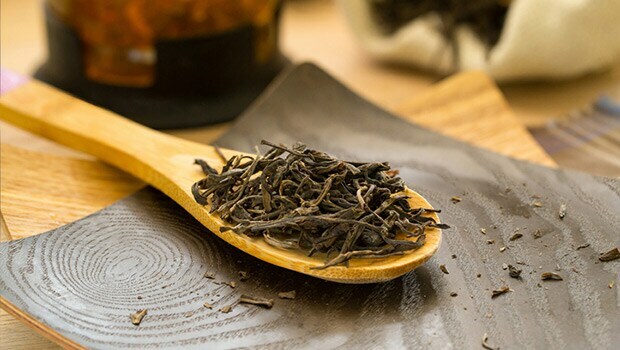 I’ve put together a list of 5 most popular tea types and the most researched and well-known health benefits associated with drinking different teas.